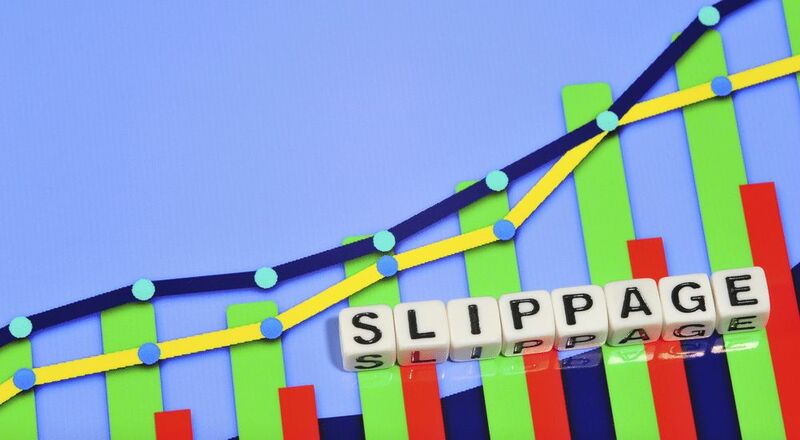 Slippage is known as the difference between the expected price of a trade and the rate at which the trade is executed. Slippages are frequent during higher volatility periods when market orders are used. They also occur when large orders are performed at the time when there may not be enough interest at the desired price level to maintain the expected price of the trade. In short terms, slippage happens when a trader gets a different price at the time the trade is made than the amount he expected when he entered the trade. It can happen to any trader regardless if he’s trading stocks, currencies, or futures. Exness guarantees no slippage for almost all pending orders executed at least three hours after the opening of trading on a particular FOREX instrument. Exness states that if the price indicated in a pending order falls into the gap, and after the gap, the difference between the first market quote and the cost of the order will equal or exceed a certain number of points (Known as gap level) on a particular instrument, then the order should be executed according to the first market quote. In other remaining cases, the order execution price will correspond to the price specified in the order. In order for Exness to ensure no slippage for the absolute majority of pending orders, they use some of the most advanced technology available in their MT4 terminal, guaranteeing the most precise execution of pending orders. What this technology does is that it optimizes the algorithms behind interactions with liquidity providers. This way, limit orders and stop orders will be executed at the exact price the trader specified, without risking or losing more capital than they expected. This technology and the way it performs orders changes the trading environment for Exness most popular Mini account and Classic accounts.